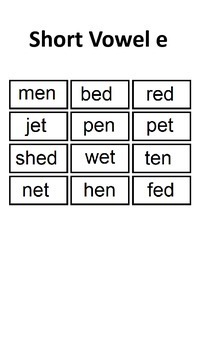 The worksheets provided include the following exercises: cut-and-paste, word sort, and an illustration activity for 15 short vowel sound word families. 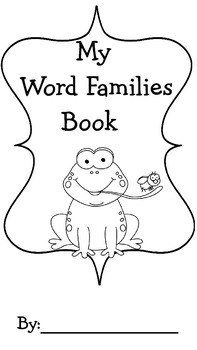 The word families included are: -an, -at, -ap, -ed, -en, -et, -ig, -ip, -it, -og, -op, -ot, -ug, -un, and -ut. 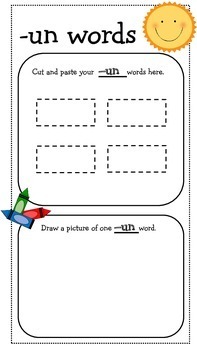 the activities were specifically designed with simplistic directions, large print, minimal distractions on the work pages, and a hands-component. 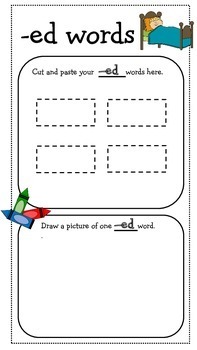 The completed pages were intended to be bound to create a take-home book for your students.